Ryan Hughes is the lead for oral surgery procedures including extractions and surgical extractions. Ryan is dedicated to providing high quality care and accepts referrals for Oral Surgery procedures. 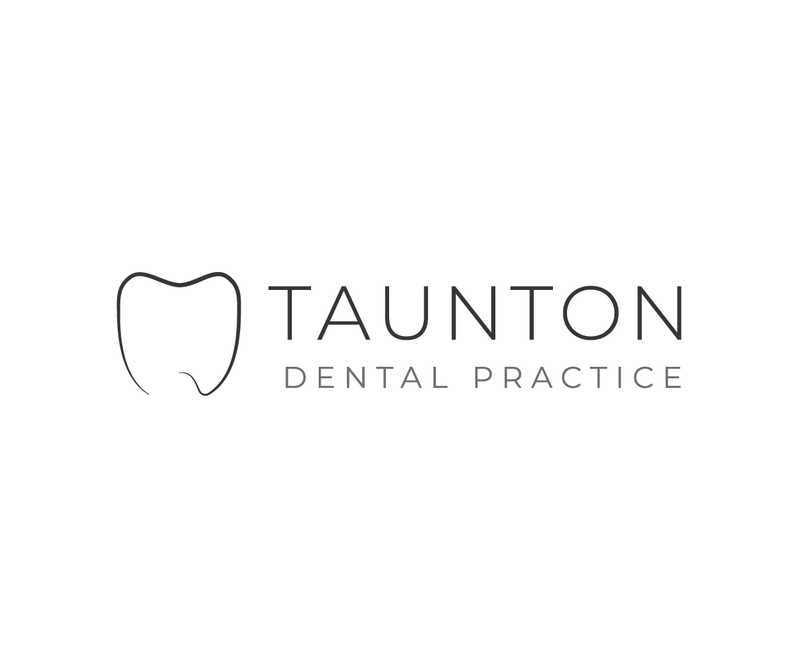 He is dual qualified as both a dentist and medical doctor and has the benefit of many years of experience in Oral and Maxillofacial Surgery having previously worked as a staff grade surgeon at the Royal Devon and Exeter Hospital. He is a Fellow of the Royal College of Surgeons in Ireland in the subject of Oral Surgery with Oral Medicine. He also has a first class honours degree in cellular and molecular medicine from Bristol university. In his spare time Ryan enjoys running, cycling and generally exploring the outdoors. He lives in Taunton and attends the Park Run whenever he can. He is also taking part in a 500mile bicycle ride through Italy in September 2018 to raise money for the mouth cancer foundation.